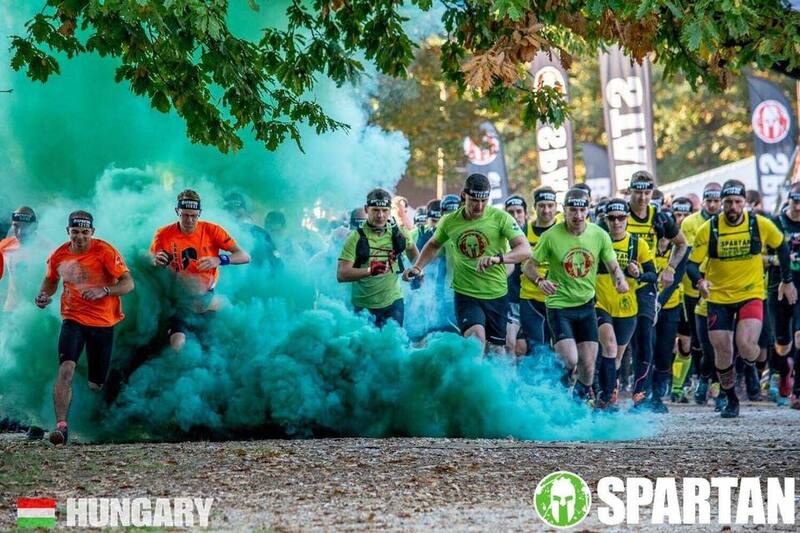 Spartan Training Groups were created with the help of the volunteers and Spartan enthusiasts in 2014. These training groups were established in cities and brings together around people with the same love to sports, exercise and adventure. These people were fascinated by Spartan Race from the first moment they try it even they tried before other different sports and races. These passionate Spartans want to be well prepared for next SR. To improve physical fitness and mental endurance they are doing training together in their city mostly in outdoor in any kind of weather condition. In these training groups, they stiffens mutual relationships, create new friendships, and many groups of these people meet outside training in their personal lives as friends who have created their own community of Spartans in a city. The purpose of establish STG is not to create elite teams but to help to find the road to the sport for ordinary people. Spartan Race is a lifestyle. • Official group can be created only by SR.
• Founding member – the coach must to complete at least one Trifecta. • Founding member – the coach must undergo initial training with closest existing group to his city. • The group suppose to participate at least on 3 races per year! • Mandatory attendance of at least one trainer of the group at the country meeting of trainers! • Workout minimum 2 times per week, at least one must be for free. • All outdoor workouts must be free. • Workouts should be held outdoors in nature if weather conditions allow to do this as much as possible. • The group must regularly publish materials on the FB page from training and other joint activities. • Official name of the group must be “STG – name of the city”. • In each city can be only one STG. • Founding trainer should educate the industry it represents, should have a training license, or time to get certified trainer or instructor, to guarantee the quality of training and this is the reason why some workouts are charged! • STG logo and graphic design of FB page (group logos and FB fan page covers may not be changed without the knowledge of SR). Admin of the group must be Spartan staff. • Each group will get access to a special only STG wave protected by password, starts right after Elite and Competitive heats. Do you want to meet with the community equally crazy enthusiast SR than you? Choose from a list on the right side of this page your city and sign up today!